We do not use sub-contractors, so you can expect an experienced and professional MSC crew in your facility. Our equipment is maintained in-house to ensure it will be ready for your project. Please take a look and learn about some of our state-of-the-art equipment below. MSC’s two Ruwac Red Line Industrial vacuums were fabricated together providing greater capacity and better suction. The vacuums are self cleaning and trail behind concrete grinders to pick up all fine dust particles, aggregate, and removed coatings from the preparation process. 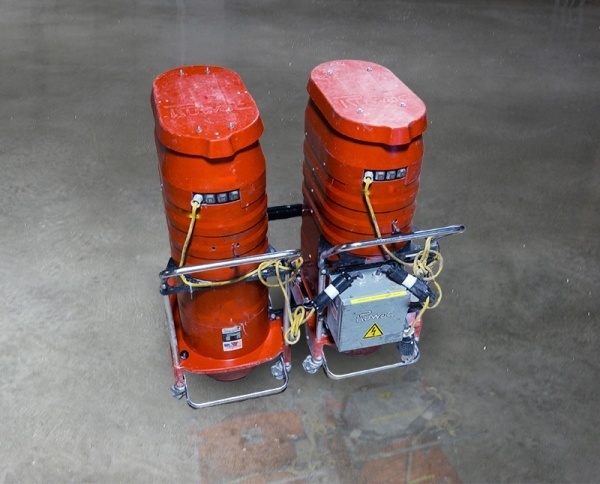 These industrial vacuums are used during concrete preparation and installation of thin-mil coatings. The suction power provided by these vacuums allow us to keep the work environment clean and safe. Take a look at the video below to see how these vacuums easily pick up steel scraps. On jobs that require greater preparation of the substrate and a deep surface profile, we use our Sase SC12E scarifiers. These 12’ scarifiers provide superior preparation and thorough coating removal when needed. Scarification is a service that few in the flooring industry offer because the equipment is expensive and labor is extensive. At MSC, our main concern is providing the highest quality floor solution so that requires the best preparation and equipment. Scarification can be used for both removal of failing coatings & preparation of the substrate. A scarifier consists of a 12 inch drum with 100’s of carbide knuckles that punch deep grooves into the concrete. This creates greater surface area for the new coating to adhere to and provides the accurate concrete surface profile thick floor solutions require. The result – stronger coatings that last longer. Our Sase Scarifiers allow us to prepare concrete and install coatings in controlled environment. Industrial vacuums are connected and follow behind the scarifiers to collect dust & debris to keep the work environment safe. When we have to operate around equipment or in tight spots, we use smallers scarifiers. Our BW 9” scarifiers enable us to extend the deep concrete profile into the corners and our custom hand scarifiers allow us to get under and around equipment. MSC’s Diamatic grinders feature a rotating 32” grinder drum which houses 3 individual rotating 6” heads and 18 diamonds. Diamond heads are available at different grits which allows the grinder to be used for preparation and finishing. 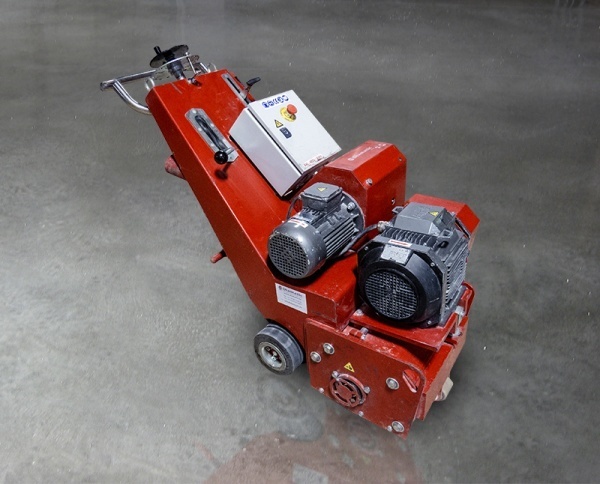 These grinders are commonly used to remove mastic glue, preparation of concrete, and polishing of concrete to create an attractive luster and shine. These 23 h.p. grinders rotate up to a rate of 1,200 RPMs but offer great variance in the depth of penetration. 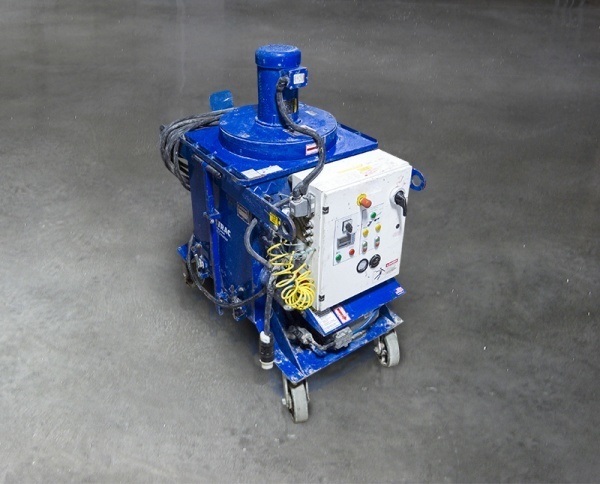 Our concrete grinders may be used to grind down the failing concrete or to create a surface profile for a coating solution we are to install. 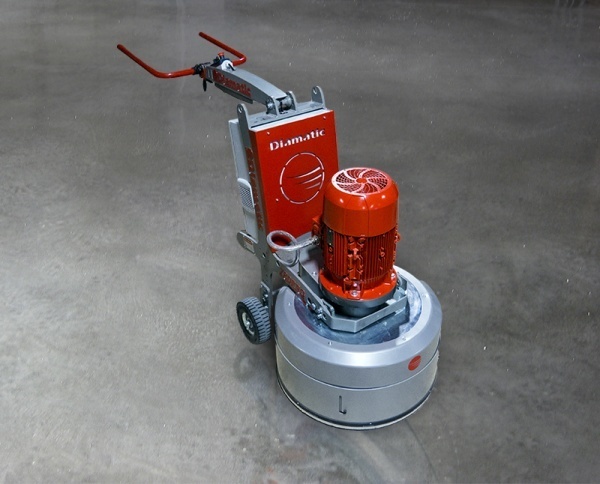 We can also use this equipment to polish concrete to provide your floor an attractive and appealing solution. With the combination of varying rotational speed and grit of diamonds, these pieces of equipment are a staple at MSC. Our burnishers provide additional shine and luster to polished concrete. 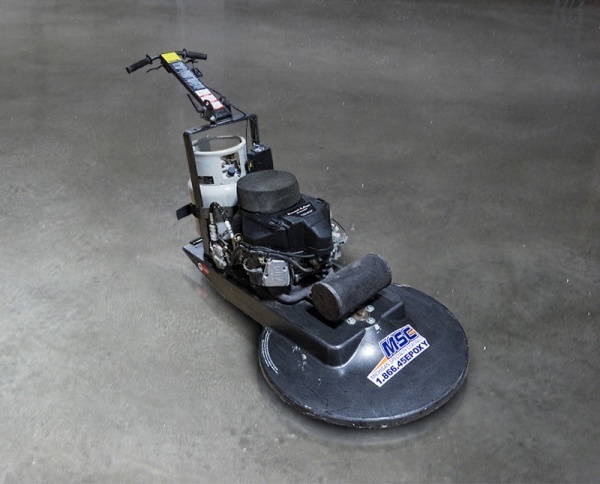 These propane floor polishers operate at a high speed and use heat and friction to provide greater light reflectivity. The most common floor burnishers are electronic, but we use propane equipment that provides a superior and better quality finish. Safety to our workers and your facility are our top priority at MSC. We invest heavily in our dust collection and vacuum machinery. Our Blastrac 6-54 dust collectors provide superior environmental quality control over dust, debris, and working conditions. These vacuums run behind our Diamatic scarifier or Blastrac shot blaster. Removing failed coatings and preparing the substrate can produce a lot of debris but when using these dust collectors we are able to quickly and effectively remove any unwanted contaminants. The use of these dust collectors allow our clients to remain operational, keep other trades working and have other projects run simultaneously. These dust collectors are fitted with HEPA filters and are OSHA standards compliant. Take a look at Blastrac’s video below. MSC’s Blastrac shot blasters take tiny steel shot and propel it at the concrete or coating at incredibly fast rates. The steel shot peels away failing coatings and loose concrete to leave behind a high quality profile. Some companies and contractors tend to use shot blasting to remove coatings, but not MSC. When you use a shot blaster to remove failing coatings, the failed coating will mix with the steel shot. This undesirable mix then clogs and damages the machine and reduces the shot blasters efficiency. MSC uses shot blasting strictly for concrete preparation, and most commonly used with thin mil coatings. Our 15 inch, 20 h.p. shot blaster can prepare nearly 2,700 square feet per hour. We match our Blastrac shot blaster with our Blastrac 6-54 dust collector to offer a dust free preparation service. This allows you to remain operation, keep other projects on schedule, and quickly have a new flooring solution installed. Take a look at the video below to see the Blastrac Shot blaster in action.